The Department of Communication Studies came into being with the bifurcation of the Department of Political Science and Mass Communication on 15.12.1996. Previously in its old shape the Department was pursuing an evening program of diploma course in Communication Studies since 1987, which was upgraded to Master’s level in 1991, fulfilling the desire and demand of the people of the region. At present, the regular teaching staff for Mass Communication consists of one Professor, one Associate Professor and five Assistant Professor, three lecturers and one research associates. The Department provides teaching and research facilities at M.A., M.Phil and Ph.D. levels. 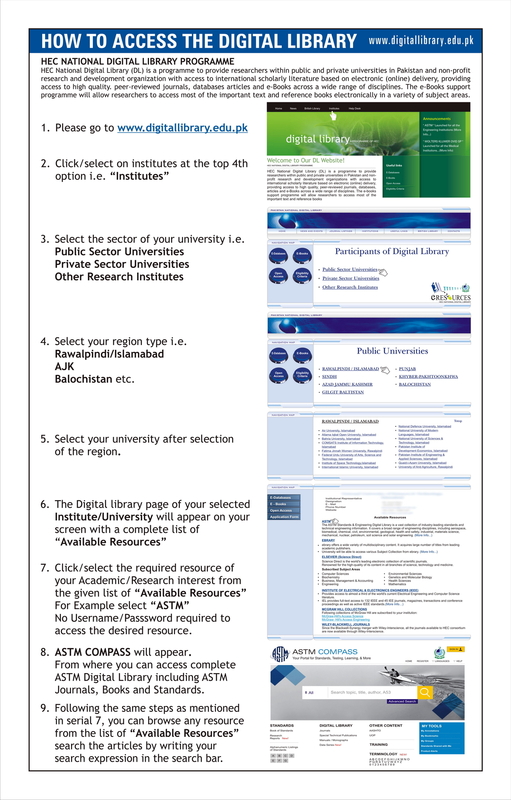 Information regarding Ph.D. programme may be taken from the office of the Department. The Department is progressively enhancing its research activities. At present two scholars have been registered for Ph.D. degree and four scholars have already completed their Ph.D. from the Department.The purpose envisaged of M.A. Communication Studies programme is to introduce positive values to the media and to equip young people with the latest knowledge and skills so that they enter into the profession of Communication Studies (Journalism) to play their effective role in national reconstruction and development. Since 1996 evening classes of M.A. Part-I & II of Mass Communication have been started, which are functioning successfully. The most illustrious aspect of the Department of Mass Communication is it’s professional and proficient training labs outfitted with state of the art contemporary gear. These labs comprise FM Radio, TV Studio, Advertising Lab and IT Lab. The prime objective of these labs is to provide latest professional acquaintance and wealth of practical orientation to the students of the Department of Communication Studies, so that they may get a better chance of employment in their particular field. The Department has established an FM radio station as “FM 104.6” for broadcast training of the students. Radio Station comprises of On air Studio, Production Studio, Student’s Training Booths, Control Room, Digital Recording System and Editing System. 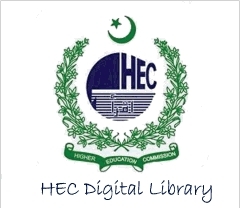 It is established with the financial assistance offered by HEC. FM Radio Station is fully operative and providing training to the students. Programs on various issues related to the university, education, agriculture and religion are being broadcast on daily basis. All programmes are planned, produced and presented by the University students. TV Studio is an added aspect of the Department which makes the Department of Communication Studies of BZU one of the most sophisticated and technologically well equipped department in the list of Mass Communication Departments of Pakistan. TV Studio production is also on track. It is a close circuit T.V network and all programmes are produced by the Department’s students. T.V. News Bulletin and documentaries production is a part of their practical learning. At the outset the students are preparing programs of news & current affairs. The first and foremost objective of TV Studio is to lend a hand to the students for practical training in electronic journalism. The Department has also plans for offering training courses in film production in future. The Advertising Lab of the Department has all the facilities obligatory for training in the field of advertisement production. The students learn about the editing process and shooting the ads alongwith all the minor details necessary for making of advertisements for print and electronic media. Department is also offering the courses about computer education. To meet the requirements of the 21st century, computer education is mandatory. The Department understands the need of the hour that is why a latest computer lab is established where 30 work stations are available for the students. beneficial for them to adjust in print media organizations and get better chances of employment. The library is well equipped with the latest books related to advanced media studies i.e. on-line journalism, digital technology, modern mass media research, modern T.V. production related books and community relationing books etc. Videocassettes and CDs pertaining to various disciplines of media studies are also available in the Department. To impart the advance knowledge of Mass Communication, the Professors are using the modern techniques of audiovisual support in this regard. Group discussions, seminars, symposiums, debates and speech competitions are of and on arranged by the Department, in order to develop and polish the communication skills of the future media practitioners of Pakistan. Similarly renowned electronic and print media practitioners, experts of public relations and advertising academicians and researchers of media studies, human rights activists and experts of certain media disciplines are frequently invited to the Department for delivering extensive and thought provoking lectures regarding latest scenarios of various aspects of media development in the globe in general and in Pakistan particularly. Similarly extra curricular activities like quiz programmes, receptions and fare well programmes, sports week, study and recreational trips as well as programmes of performing arts are being organized by the various sections of the students of the Department. The students are also encouraged to participate in study tours of historical places and media institutions as a part of their study for M. A. and M. Phil Degree. Department is very keen to promote physical health activities of the students and is offering 1% sports quota in the light of the Prime Minister’s directive for admission in M.A. classes.